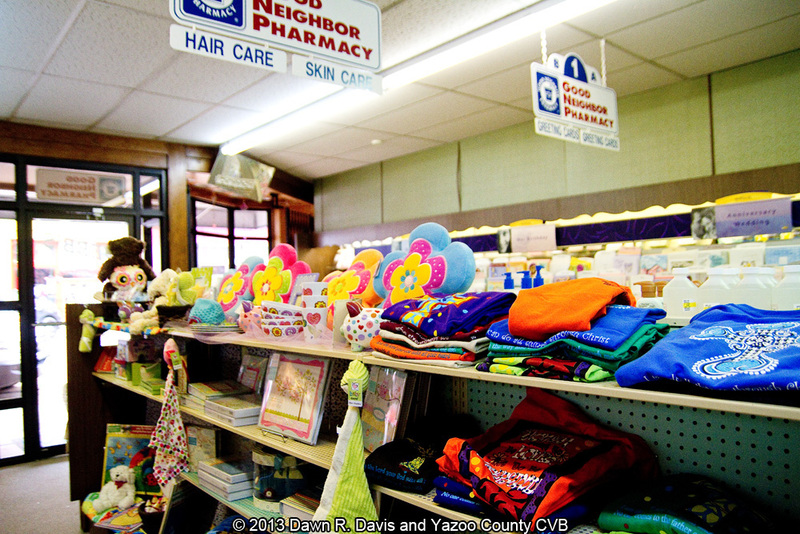 8 AM – 6 PM Mon. 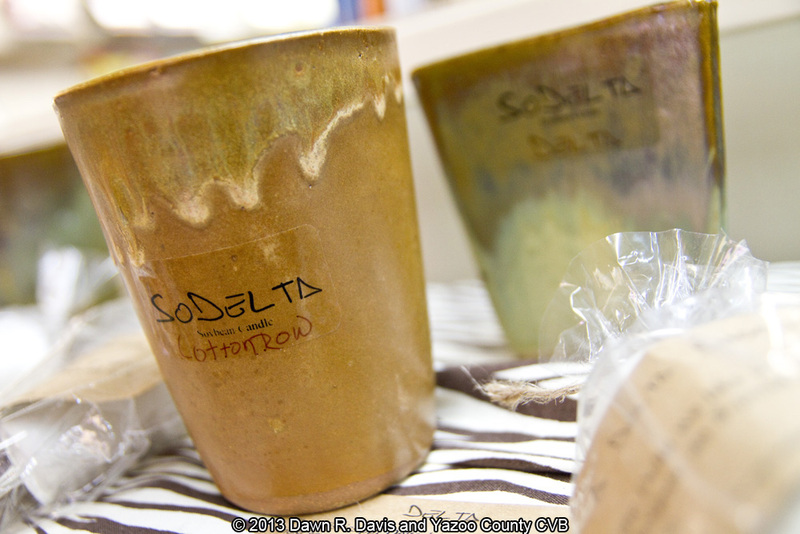 – Fri., 8 AM – 1 PM Sat. 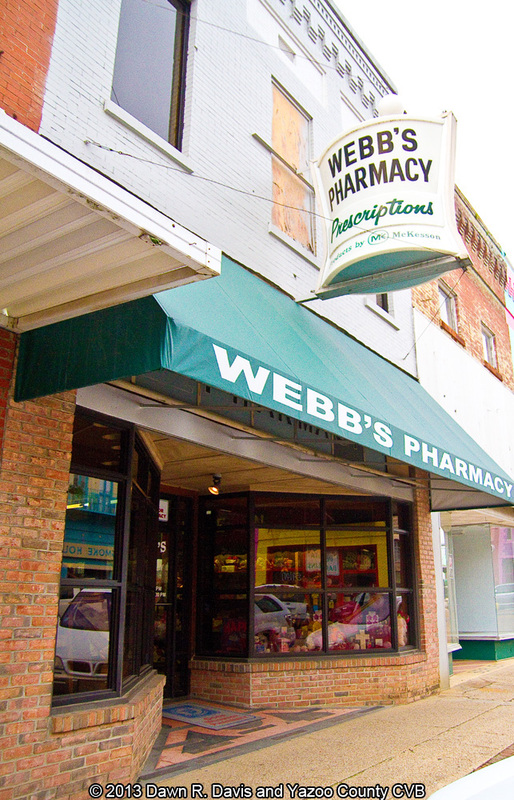 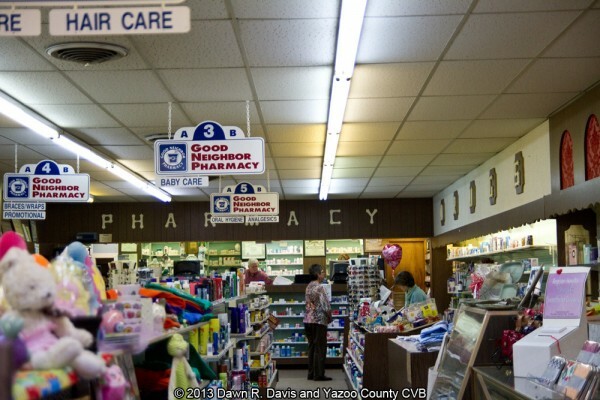 Pharmacy and medical supply, since 1886! 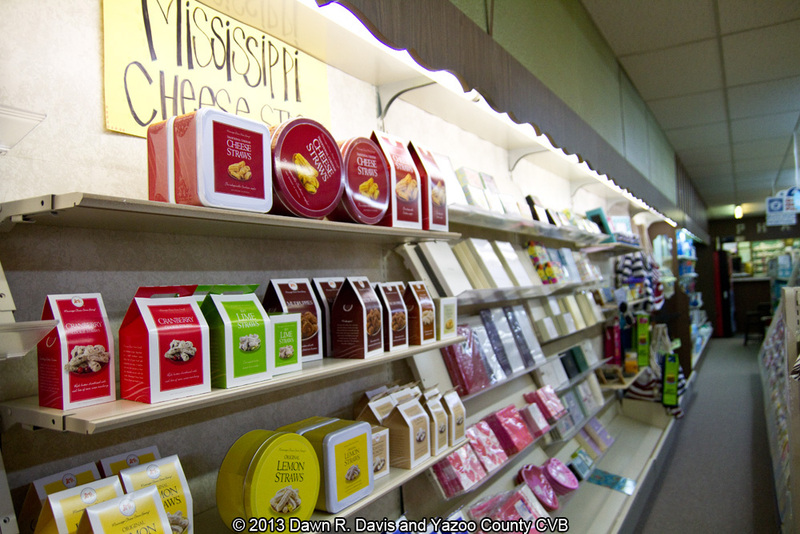 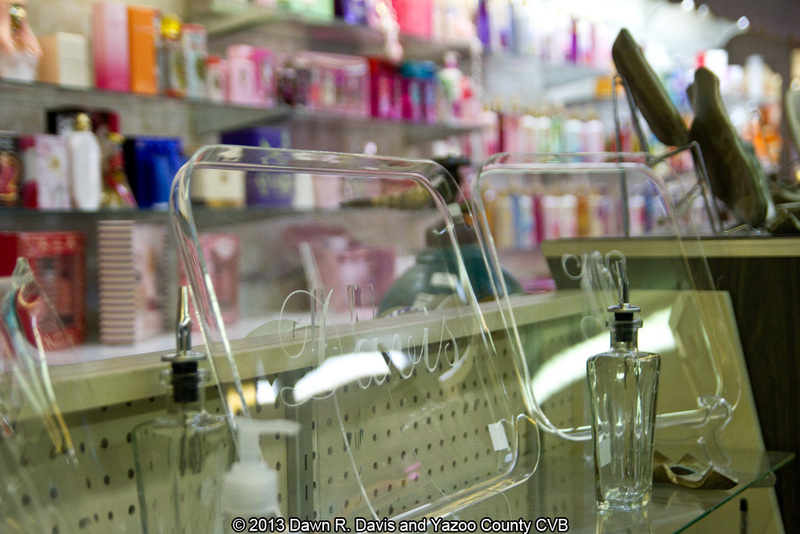 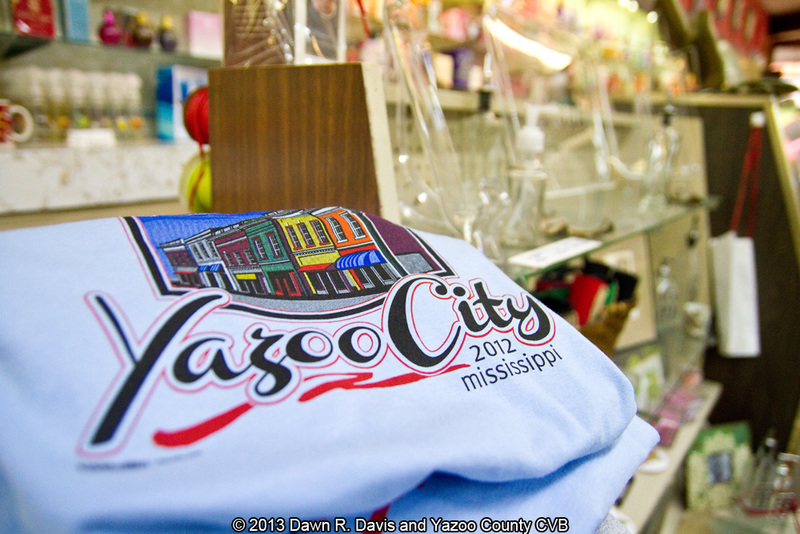 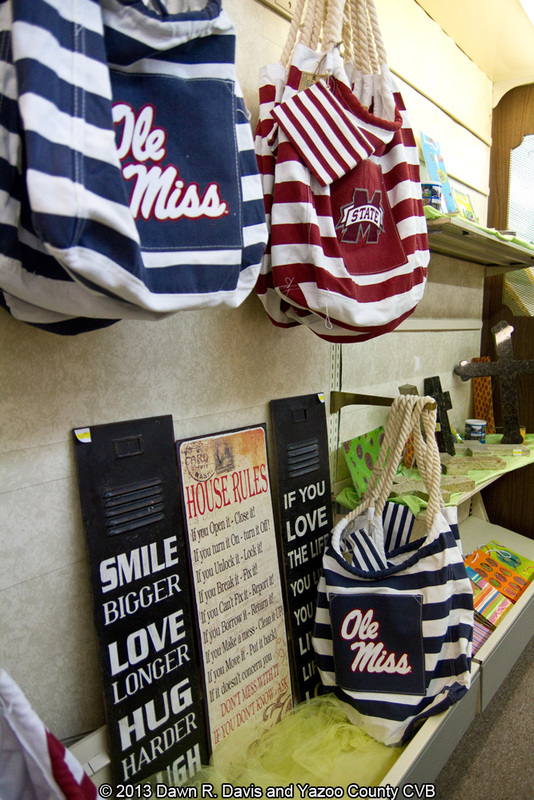 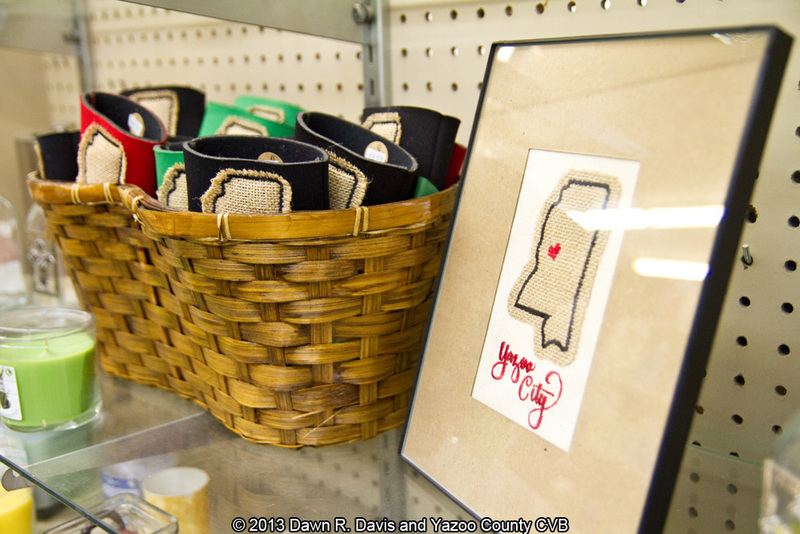 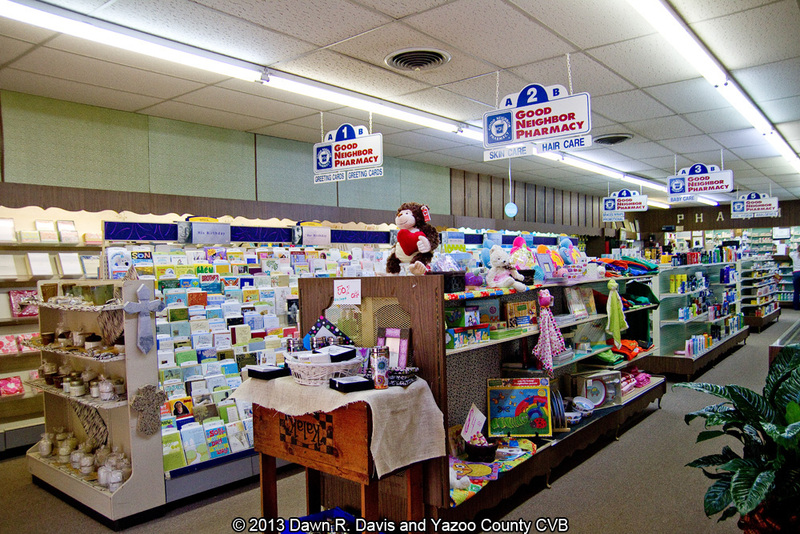 Gift items including So Delta Candles, Blind Tiger Creek jewelry, Mississippi Cheese Straw Factory, Hallmark cards and gifts, baby gifts, balloons, Yazoo City souvenirs, Southern Fired Glass, Poor House Pottery, perfume and more.